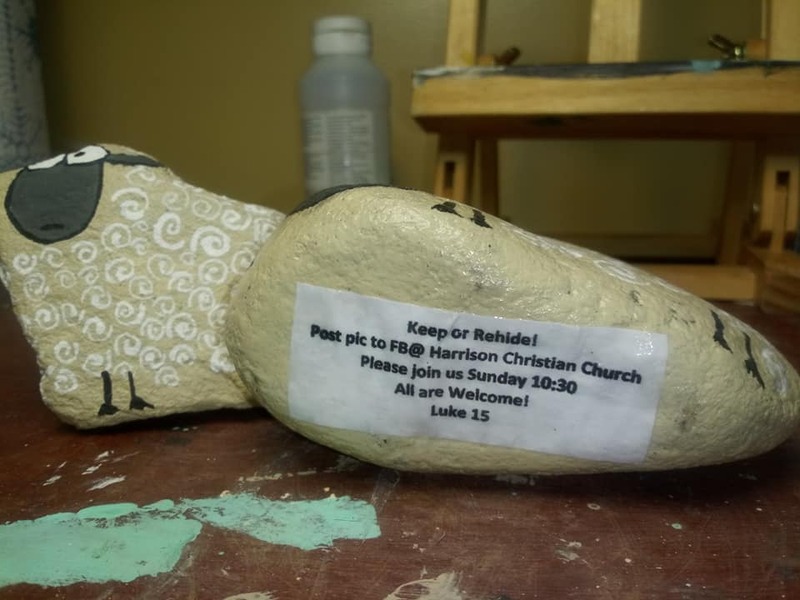 Projects for the Creative Worship and Welcome Team include organizing the Living Nativity, Sanctuary decorations, Halloween Trunk or Treats and other service projects big and small. The Creative Worship and Welcome Teams are led by Colt Burchfield and Joe Szklarski. 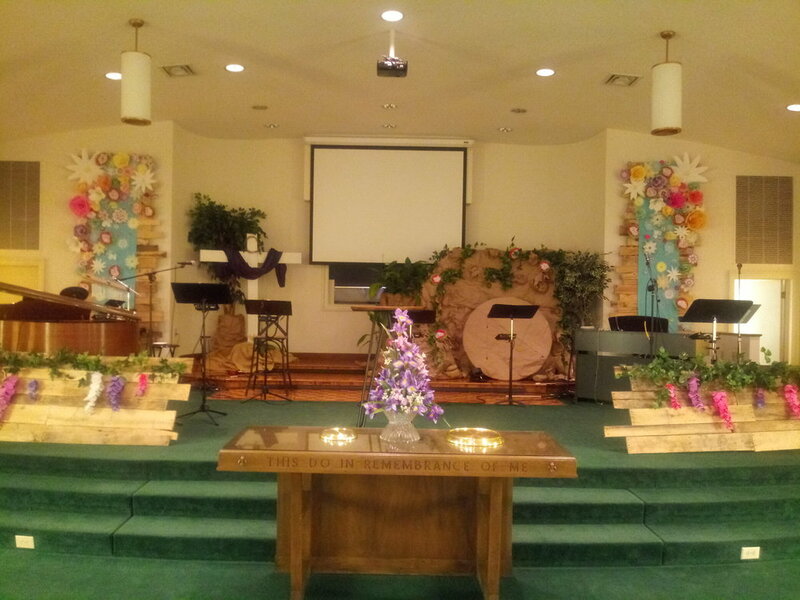 The Creative Arts Team is responsible for decorating (worship and special occasions), multi-media (sound, lighting, and computer/video projection systems), and worship (assist senior minister and staff in the planning and implementation of music/drama for church programming). Join our team, and help us facilitate encounters with God.